Elavon is a leading global provider of payment and gateway services to millions of customers. 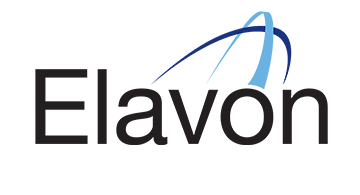 Elavon annually processes over three billion transactions, worth more than $300 billion. Backed by the stability of U.S. Bank, Elavon delivers flexible, secure and innovative solutions while providing value to their customer and partner relationships.